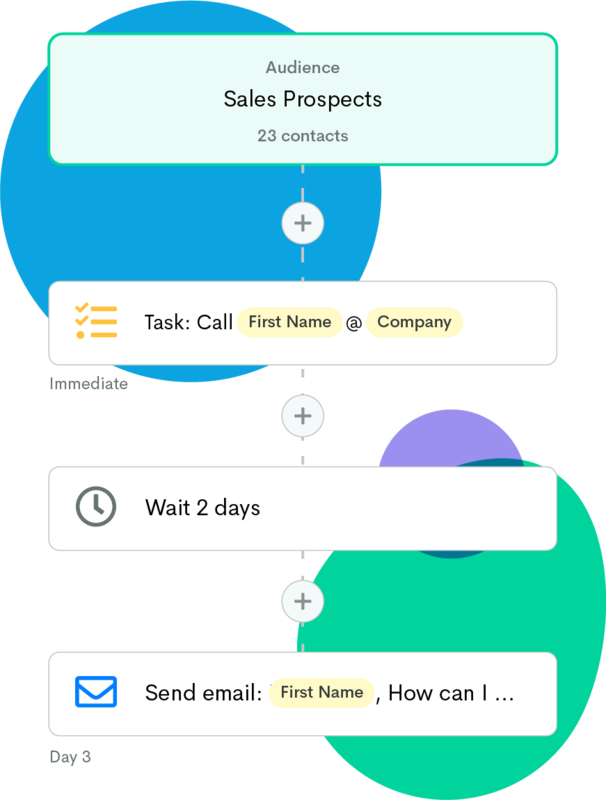 Automate repetitive tasks, connect with contacts via email or text and save time, save money and drive more revenue. Market and engage with old candidates and those starting the recruiting process. Reduce busywork and manage contractors from on-boarding to redeployment. Drive new customers and manage existing customer relationships. 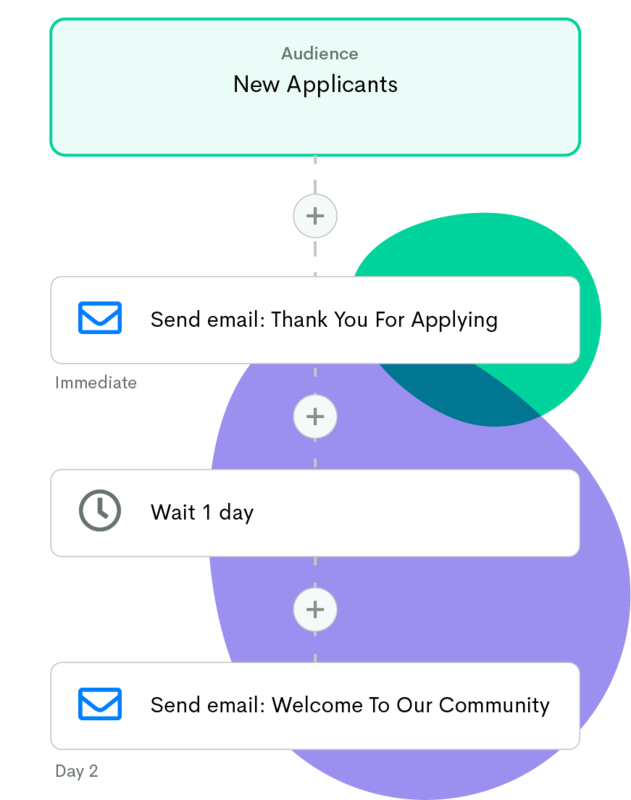 Herefish helps recruiters stay on top of tasks like sending emails, text messages, updating candidate fields, sending surveys and a more. 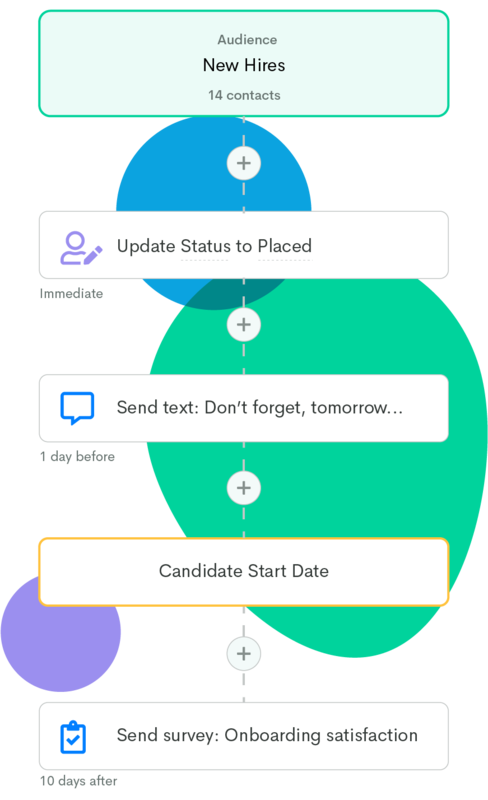 Stop missing connections with candidates and contractors and let Herefish handle all of the busywork. Use Herefish to stay in front of prospective clients or just keep in touch with existing ones. Continually engage using timed email sequences, call tasks, notes or web page notifications and put your personal outreach on cruise control. Herefish is a recruitment marketer's best friend and makes sure the right contact gets the right message at the right time. Create segments, track activity and reinforce your brand's message using the Herefish platform. Automatically follow-up with new applicants and never lose a prospective placement again. Reach out to older candidates in your ATS and start creating a pool of engaged talent. 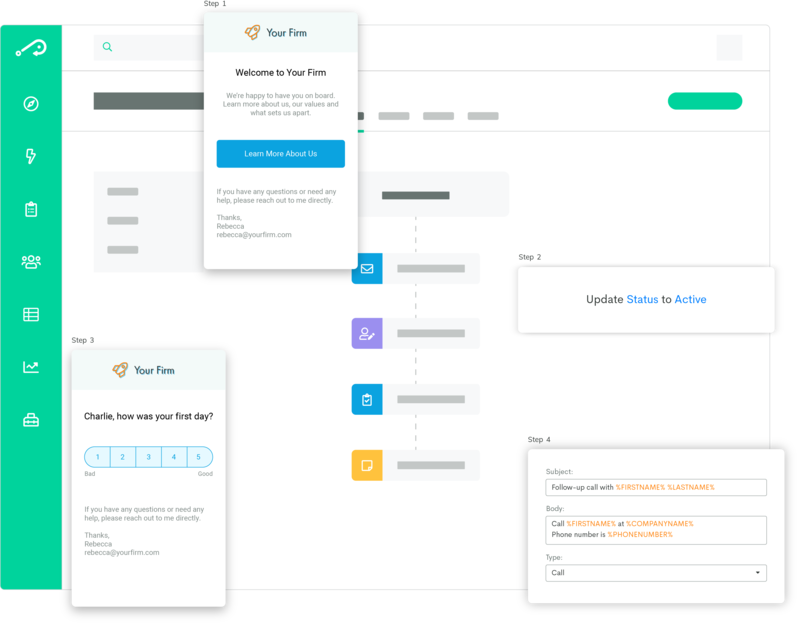 Set email sequences to automatically follow up with new or existing sales leads and drive more reqs.  Automate onboarding, NPS surveys and improve contractor engagement and re-assignment rates. Discover records with bad data and archive them or attempt to update old values. Engage during the post-hire process to reduce no call/no show incidents and stay on top of the contractor experience. Herefish was built for staffing and integrates with top applicant tracking systems. Automate tasks for old and incoming data alike and never miss a beat.